Hello Frndzzz.... www.dealsnloot.com Again Back With New Mobile Deal. 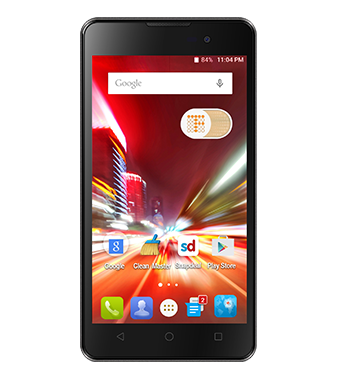 Registration started for Snapdeal Newly launched Micromax Canvas Spark 2 at Rs. 3,999. 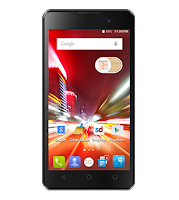 After huge success of Micromax Canvas Spark this smartphone will be available in Flash sale to only registered users. It will be available on October 7th for those who register between 30th September to 6th October 2015. There will be limited units up for sale so register for your piece soon. It’s a budget smartphone with high end features which you won’t find in this price segment and this smartphone is priced very well by Micromax.